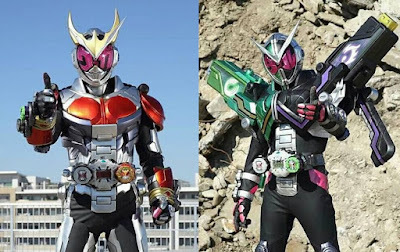 Here's our full detailed look at the Kuuga and W Ride Armors which will make its debut in the upcoming Kamen Rider Heisei Generations Forever movie. 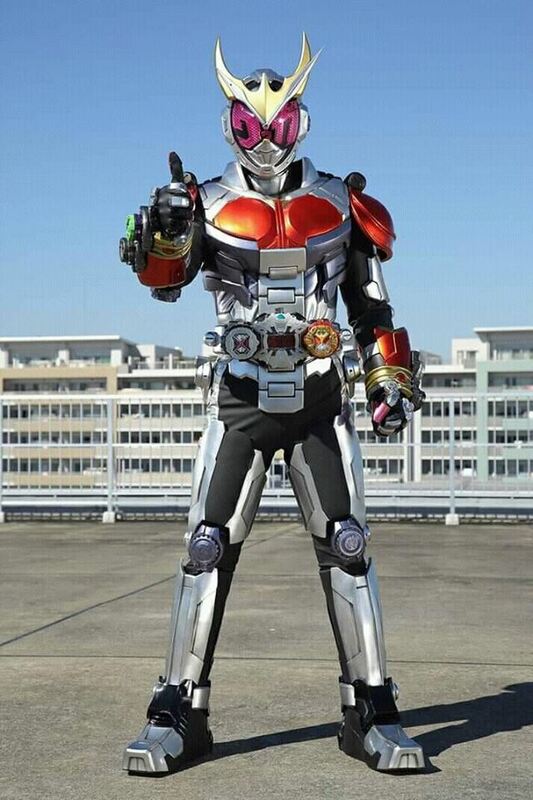 The Kuuga armor, just like the original Rider's look, is simple looking and effective. 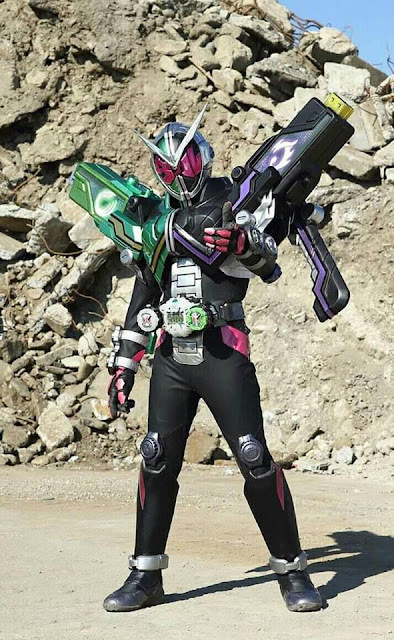 It's not that bulky looking and IMHO, is combat effective while the W Ride Armor looks like a giant W Driver and has now other armor pieces for the lower torso and legs. 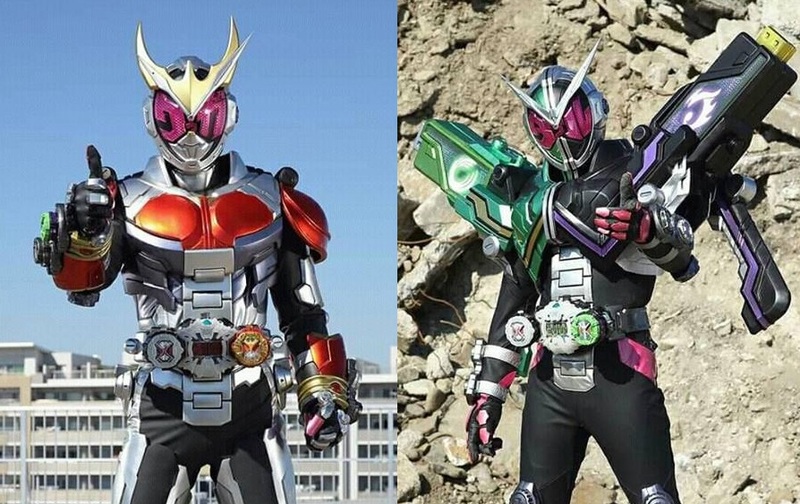 Which one suits you? Definetly prefer Kuuga. Mainly because I'm not to fond of the oversized shoulder guard syndrome.